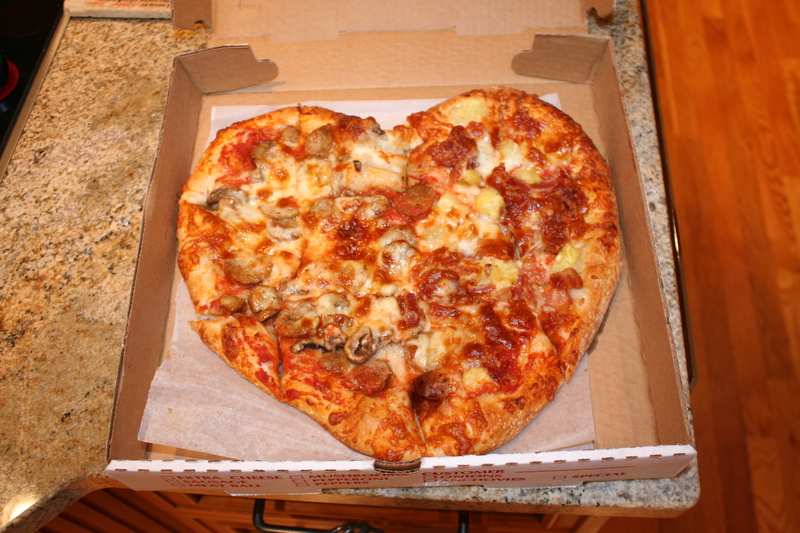 1) Heart-shaped Pizza at Pizza Bella. Never the type to dine out on Valentine’s Day, we prefer to celebrate at home. Pizza Bella makes that easy. For years, we’ve observed an annual tradition of ordering a heart-shaped pizza from Pizza Bella, and taking it home to enjoy with a bottle of wine. What could be more romantic than a heart-shaped pie – half his and half hers? Besides, unlike some area restaurants, Pizza Bella’s food costs the same on Valentine’s Day as it does any other day of the year. 2) Malted Milk Hazelnut at Gearharts. There’s got to be chocolate on Valentine’s Day, and in Charlottesville, we are blessed to have one of the nation’s best chocolatiers. Don’t take our word for it, just ask Saveur Magazine, Epicurious, Travel & Leisure, the TODAY show, or any of the many others who have sung the praises of Gearharts. Better yet, try for yourself. It’s almost impossible to pick a favorite among the sixteen varieties of fine chocolates, though the rich Criolla and spicy Maya are two serious contenders. So, we asked the expert: Tim Gearhart, the man behind all of the creations. 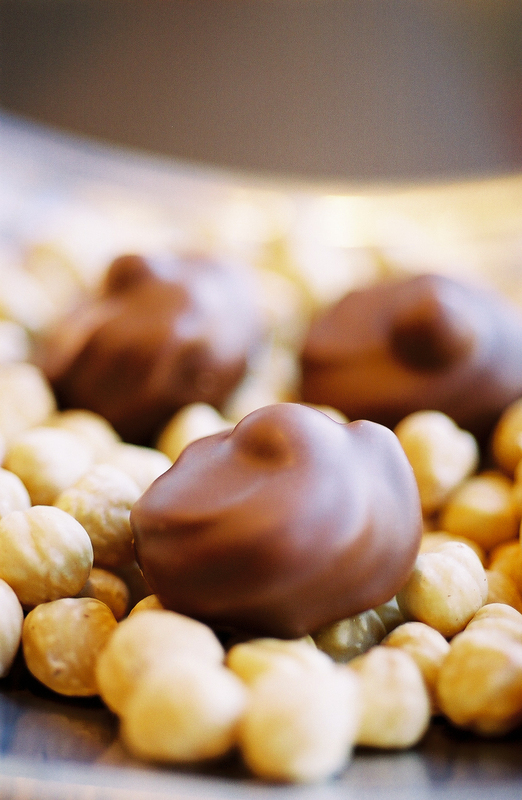 He says that if forced to pick just one, he’d go with the Malted Milk Hazelnut, which is whipped Gianduja malted milk and toasted hazelnuts, dipped in creamy milk chocolate. Who are we to disagree? And, good news for procrastinating lovers: there is still time to order the Valentine’s Day Trio, which includes a 16-piece Assortment (one of each their chocolates), a four piece box of Buttery Pistachio Toffee dipped in Bittersweet Chocolate, and a solid Valentine’s Day Heart. And, again, there’s no holiday upcharge. In fact, at $35, the trio is considerably less expensive than the sum of the three items sold individually. We won’t tell your Valentine their gift was on discount.